Hello Friends, welcome back again. 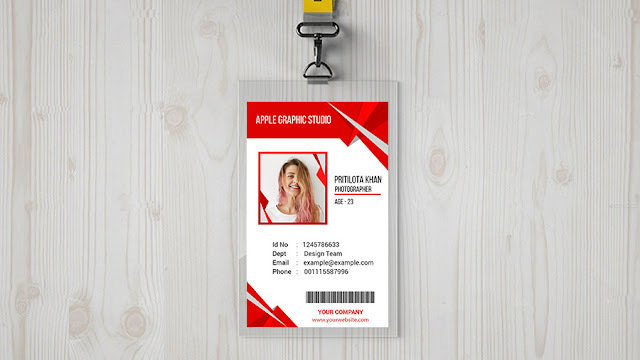 Today we will design a Creative Corporate ID Card in Adobe Photoshop CC. 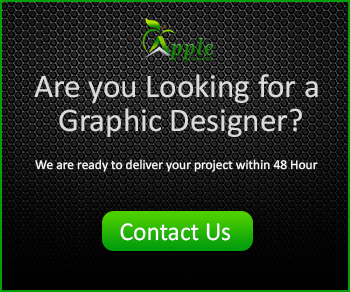 It's a very easy task to do in Photoshop. You will know the size of id card by this tutorial. Id card's size is 635 pixel (width) x 1011 pixel (height). We can use the color mood - CMYK, if you want to print it out. Show the video below to make your own Id Card.